Hello all, I am having issues with my mega touch gold... The machine turns on and boots up, however all I am getting is a beeping from the machine... The monitor stays black and does not show any picture at all.. I hooked up a monitor to the mother board and know the game boots up and starts... You can even select the games through the touch screen but no picture... Just beeping... Any help would be appreciated! I'm in south jersey and if I need board work am not sure where to send it. 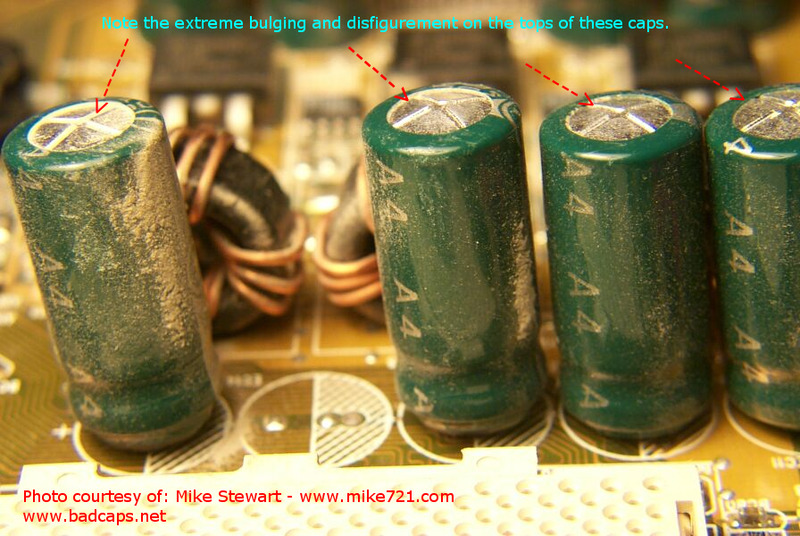 beeping (tweeting clicking ticking) is usually a sign of a shorted component in the monitor. usually it's just some bad capacitors but sometimes the HOT that drives the high voltage goes and they can be quite cumbersome to replace.